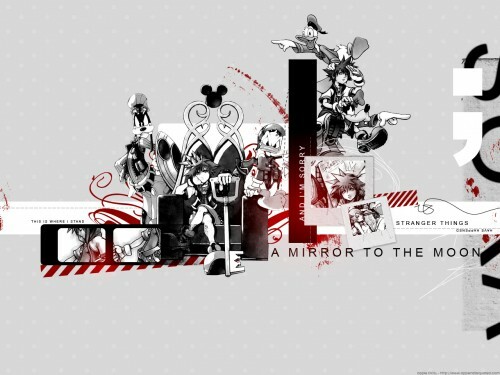 A nice wallpaper for all you kingdom hearts fans. this one is awesome! love it! the BEST kh wallpaper i've ever seen o_o REALLY! thanks!